Perhaps it has to do with the fact that I am Dutch, the tulip holds a special place in my heart. The number of available varietals is astounding and every few years I have a new favorite. 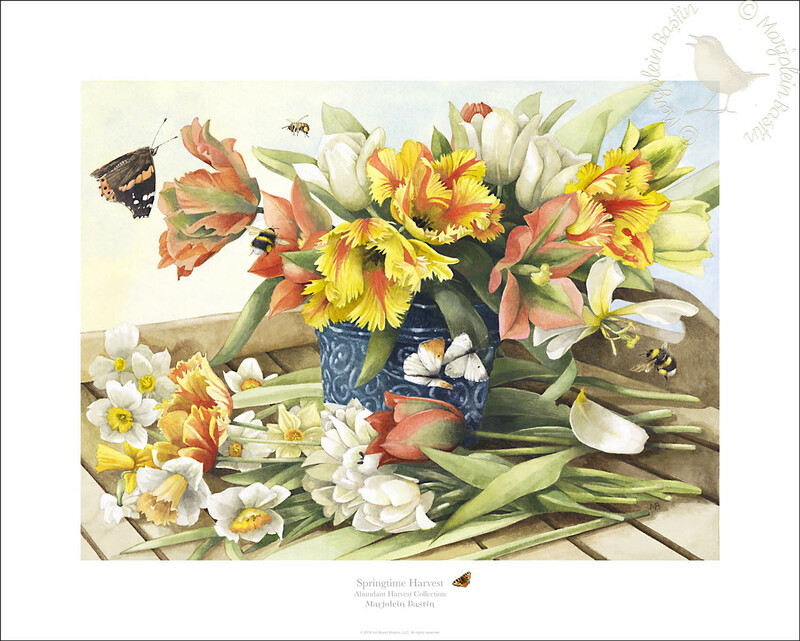 Triumph tulips, lily-flowered tulips, fringed tulips, early tulips, parrot tulips… the list goes on. The narcissus bloom at the same time, they all make a great bouquet together.